England Hockey offer all schools in England the opportunity to join the free Schools Membership scheme. England Hockey School Members will receive regular communications through our 'Schools Hockey' online newsletter. 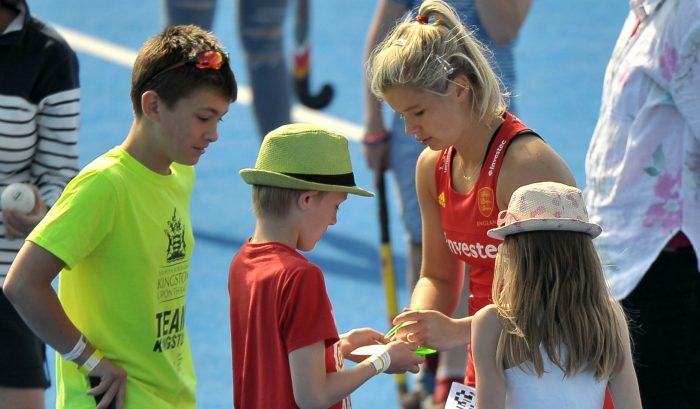 It will keep you up to date with the latest news on all things hockey - including Quicksticks, , School Games and competitions, exclusive offers & opportunities and much more. Click here to be taken to the England Hockey website School Membership page and become a Schools Member now! Order your quicksticks equipment and resources now! Where did you hear about Quicksticks? In your organisation do you currently offer any hockey activity? By registering you will receive fantastic hockey news and offers relevant to your organisation.